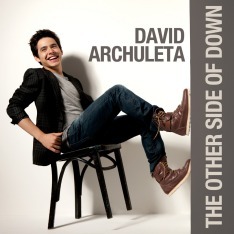 David Archuleta sings on American Idol on Earth Day! Comments Off on David Archuleta sings on American Idol on Earth Day! It’s Earth Day and David Archuleta will sing “Touch My Hand” tonight on American Idol. What a great combination — when David reaches out to touch the hands of fans, his beautiful voice will plant seeds of joy in our hearts. Happy Earth Day to David Archuleta’s Honeybees!